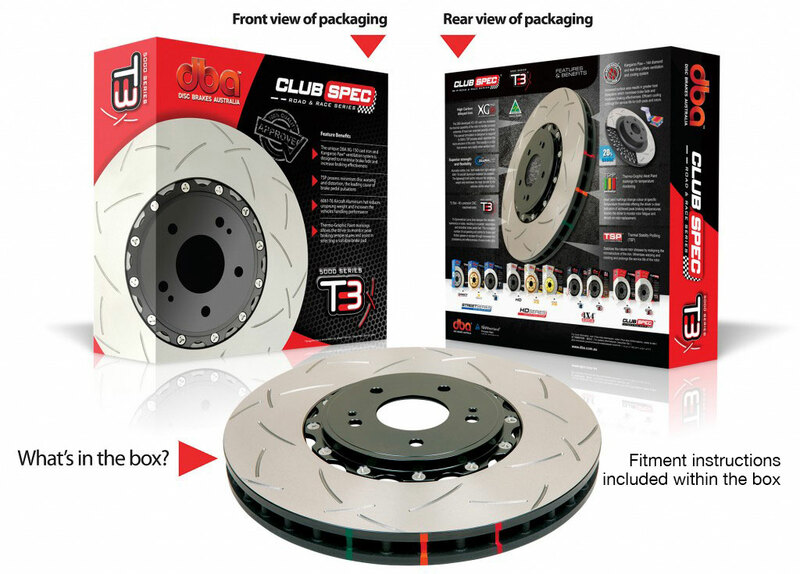 One of the worlds premier manufacturers of performance brake discs. DBA introduced the revolutionary kangaroo paw ventilation system. Instead of traditional vanes kangaroo paws increase the surface area of a vented brake discs massively and also reduces the weight of the brake disc. 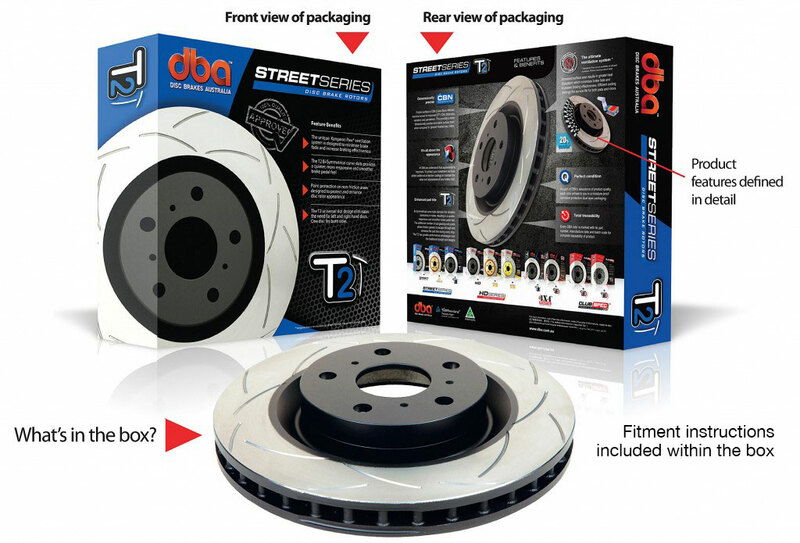 Why would you choose DBA brakes over Brembo? Q. I dont see my car on the Street & Circuit website, is there something for my car? Q. There is a product code for my car, how do I get the delivery time? Q. What is the delivery cost? Q. Can I pay with Cash On Delivery? Q. Where can I get a price for the brake discs? Q. I am not sure what brake discs I need, can you help? Q. Do you need a deposit from me? A. Yes. We do not keep stock of DBA products. All products are imported from DBA when you make your order. We need a deposit because we are ordering the brake discs for you. Q. 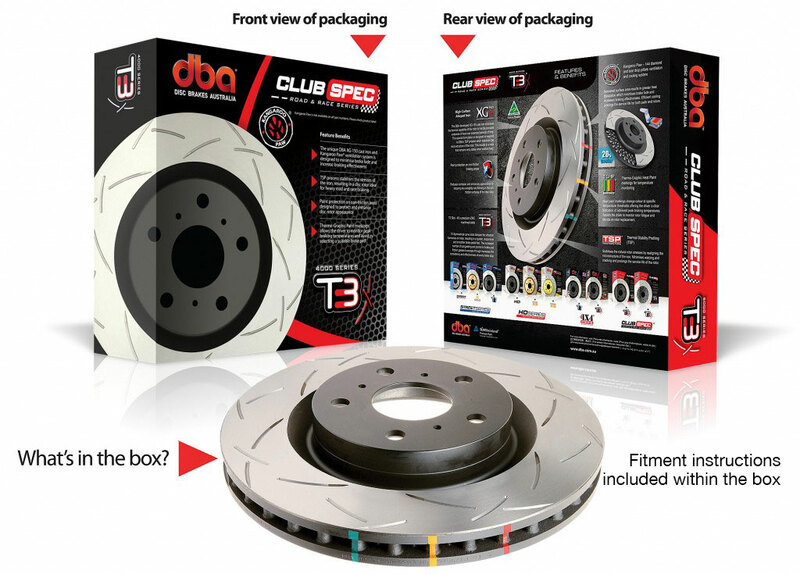 Do DBA brake discs have a warranty? A. Absolutely. The warranty is for 2 years and covers manufacturing and material defects. It does not cover normal wear and tear.